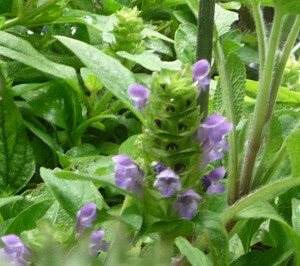 A wildflower of fields, pastures and lawns, Self-heal likes moist soil and sunshine. It can grow to a foot in height, but lawnmowers may keep it cropped short. From June/July to September, LAVENDER flowers appear in whorls. Self-heal’s persistent root system can make it unwelcome in lawns, except by visiting Honeybees & other insects. One no-more-mowing alternative on the internet included a replacement lawn of nothing BUT Self-heal… This would definitely be a Bees’ Favourite lawn. 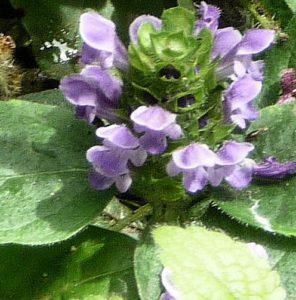 “Prunella vulgaris has a long history of use in traditional medicine. It was first mentioned in Chinese medical literature during the Han dynasty (206BC-AD23), mainly for complaints associated with disturbed liver energy. 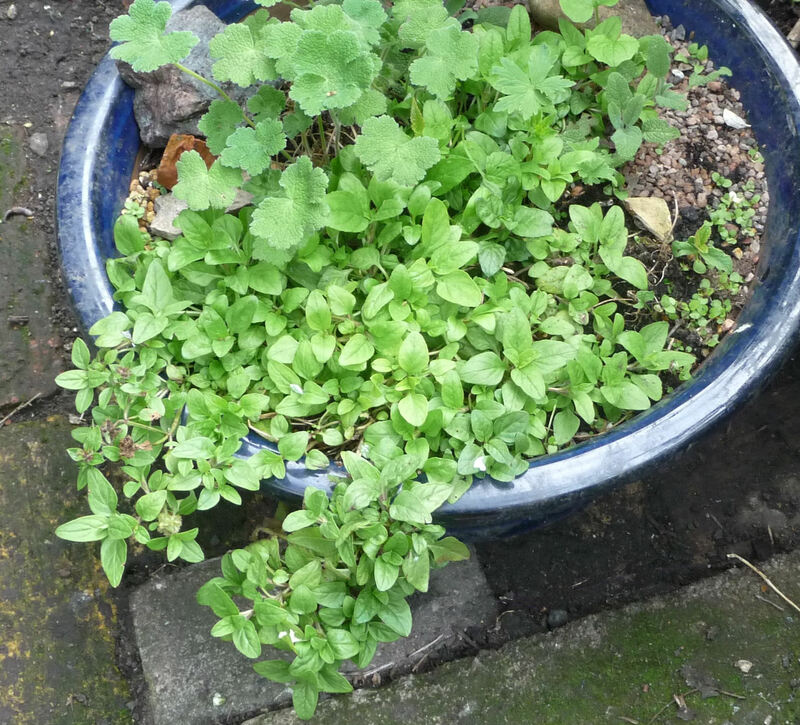 European herbalists have always regarded it primarily as a wound herb”. Other names: All-heal, Blue Curls, Brownwort, Brunella, Bumble-bees, Caravaun Bog, Carpenter Grass, Carpenter’s Herb, Consolida Minor, Fly Flowers, Heal-all, Heart of the Earth, Herb, Herb Carpenter, Hercules’ All-heal, Hock heal, Hook-Heal (the plant was largely used by the old herbalists for the healing of wounds inflicted by sickles, scythes and other sharp instruments), London Bottles, Panay, Pick Pocket, Pimpernel, Prince’s Feather, Proud Carpenter, Sickle-heal, Sicklewort, Slough Heal, Square Stem, Thimble Flower, Xiakucao.